Deputies and police officers from multiple agencies served a search warrant at 805 Beach Breaks, a Grover Beach marijuana store, on Thursday morning. Deputies from the Santa Barbara County Sheriff’s Department along with Santa Maria and Grover Beach police officers are searching the store. This is the third search warrant served at a San Luis Obispo County marijuana business by Santa Barbara County law enforcement this week. 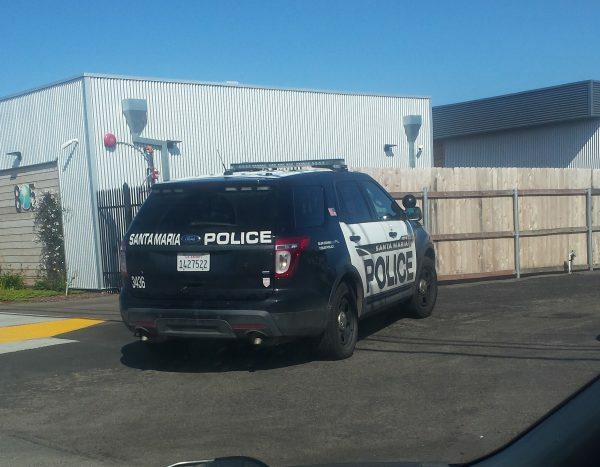 On Tuesday, Santa Barbara County deputies served a warrant at a county permitted cannabis cultivation site in Arroyo Grande and at an unpermitted marijuana grow in Los Osos. In May 2018, 805 Beach Breaks is San Luis Obispo County’s first brick and mortar marijuana dispensary to open under California’s new pot legalization.